Aromas of toasty brioche and delicate citrus subtly emerge from the fine beads. Full and crisp flavours of apples and strawberries linger on the refined acid structure. 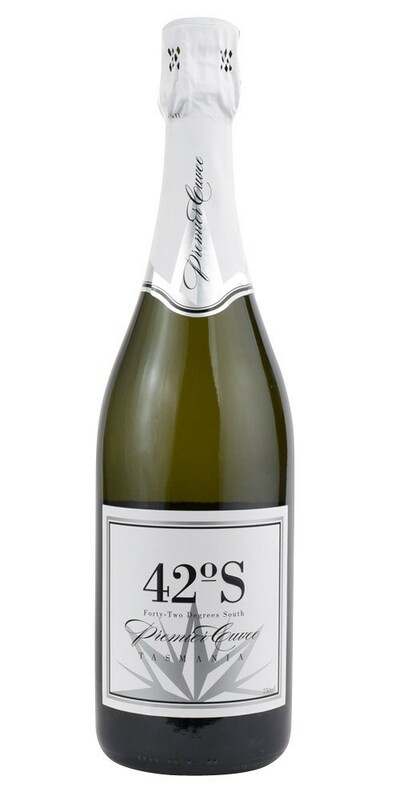 The grapes used for this sparkling are 90% Chardonnay and 10% Pinot Noir. Matched perfectly to a dozen oystersand creamy chicken dishes. Notes provided by Frogmore Creek.